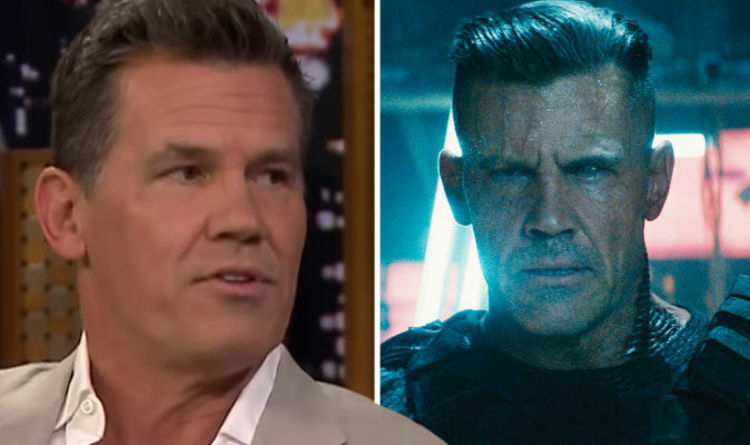 Brolin, who has also recently been seen in Avengers: Infinity War, said in a TV interview he was reluctant to take up another superhero-based movie so soon after his last. Speaking to Jimmy Fallon, he recalled: “I almost turned it down – but I have the greatest wife ever. Deadpool 2 sees Reynolds reprising his role as the titular hero, and finally hits cinemas this weekend. Reviews have so far been mostly positive, with Rotten Tomatoes reporting a strong 86% approval rating. Not everyone is a fan, though – with Time Out giving just two out of five. “It’s a long movie and when its star isn’t on screen and cracking wise, the boundary-pushing shocks and endless self-references wear thin,” they said. Zazie Beetz, Morena Baccarin and Julian Dennison also star in the R-Rated sequel. Deadpool 2 is out now in the UK.